This entry was posted in Olympus Lens and tagged olympus lens rumors, Olympus M.Zuiko Digital ED 12-200mm f3.5-6.3 Lens on March 9, 2019 by admin. 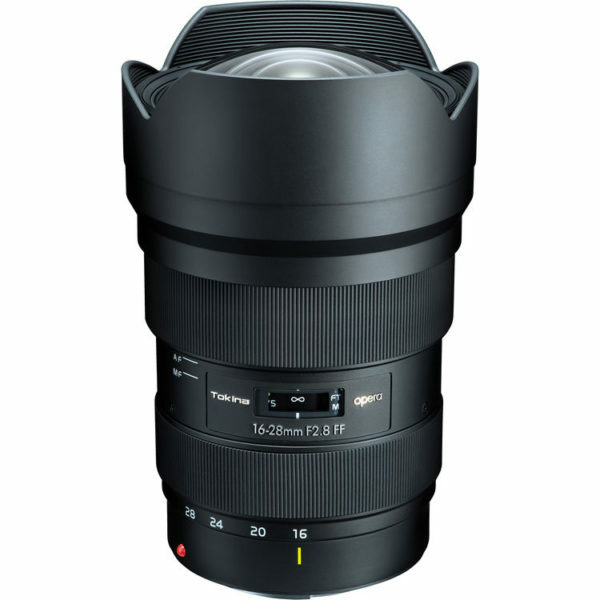 This entry was posted in Samyang lens and tagged Samyang 85mm f1.4 FE lens, Samyang lens on March 8, 2019 by admin. 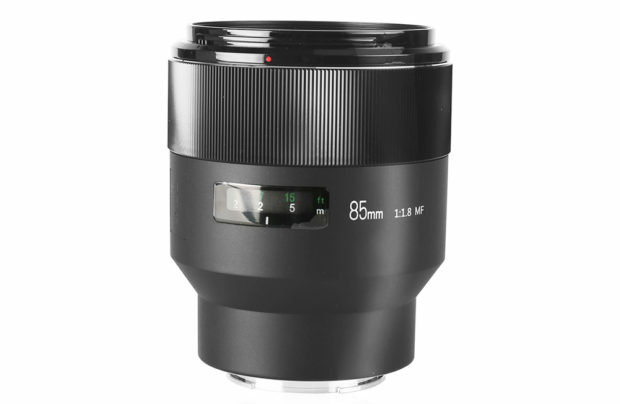 Meike MK 85mm F1.8 Lens for Sony FE Announced ! This entry was posted in Uncategorized on March 7, 2019 by admin. 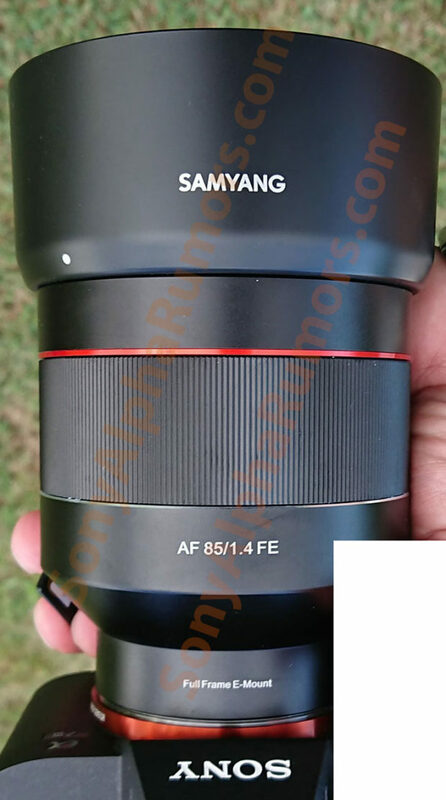 Samyang 85mm F1.4 FE Lens to be Announced Soon! 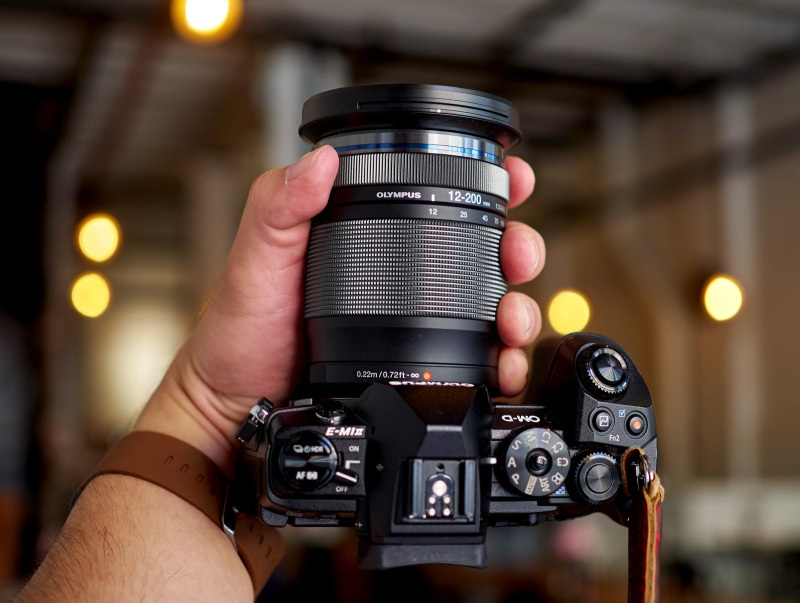 This entry was posted in Samyang lens and tagged Samyang 85mm f1.4 FE lens, Samyang lens on March 5, 2019 by admin. 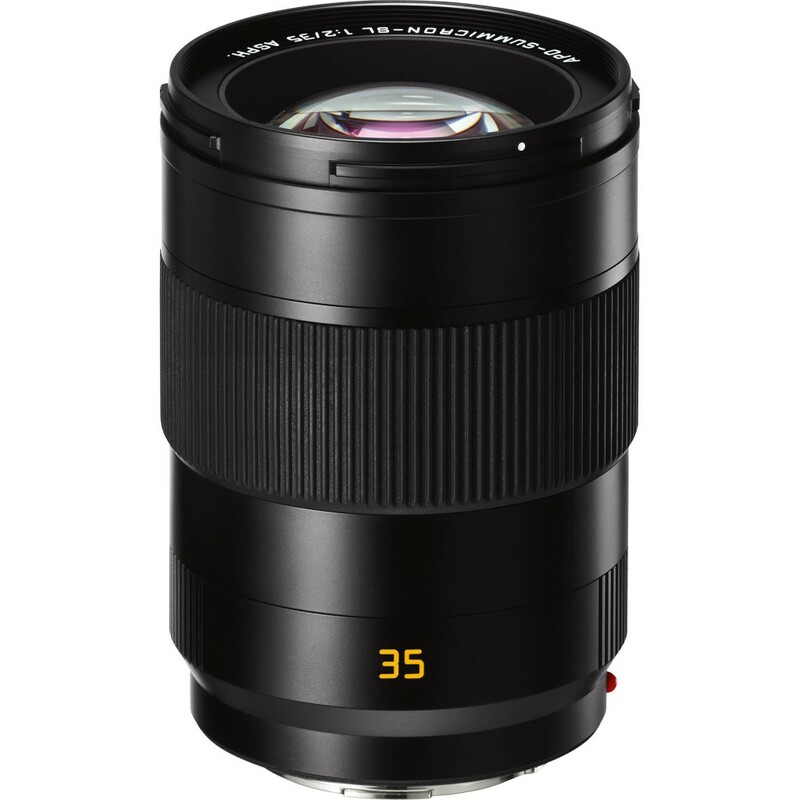 This entry was posted in Leica Lens and tagged Leica APO-Summicron-SL 35mm F2 ASPH, leica lens on March 1, 2019 by admin. 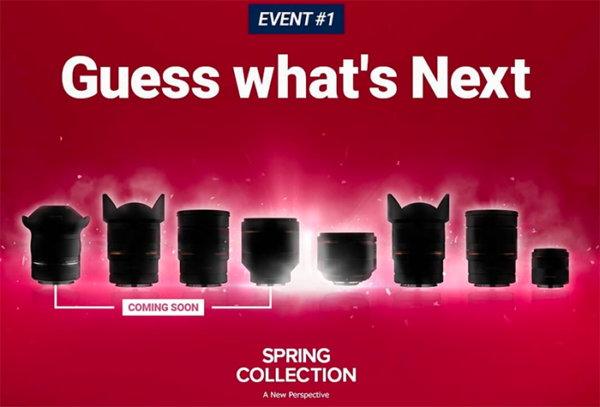 Samyang XP 10mm F3.5 Lens to be Announced Soon! 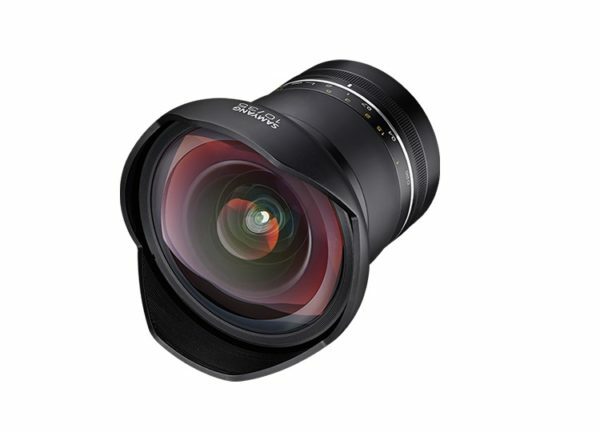 This entry was posted in Samyang lens and tagged Samyang lens on February 22, 2019 by admin. 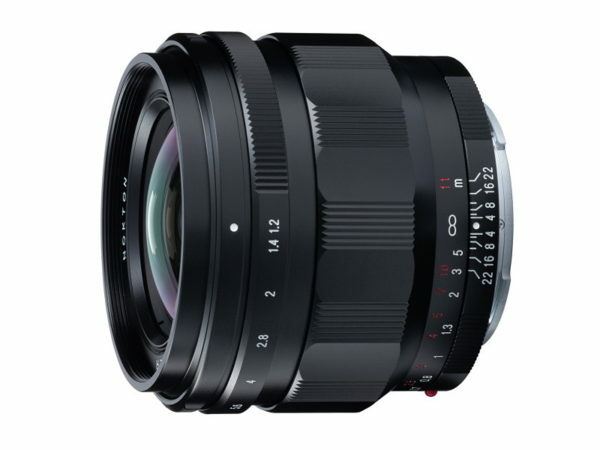 Tokina Opera 16-28mm f/2.8 FF Lens Announced, Priced $699, Available for Pre-Order Now! 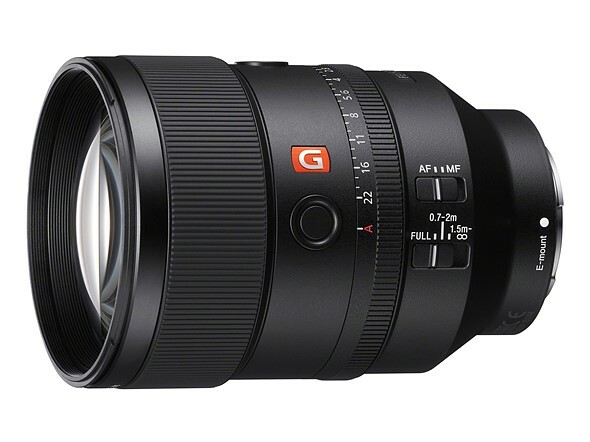 This entry was posted in Tokina lens and tagged tokina lens rumors, Tokina Opera 16-28mm f/2.8 FF Lens on February 22, 2019 by admin.